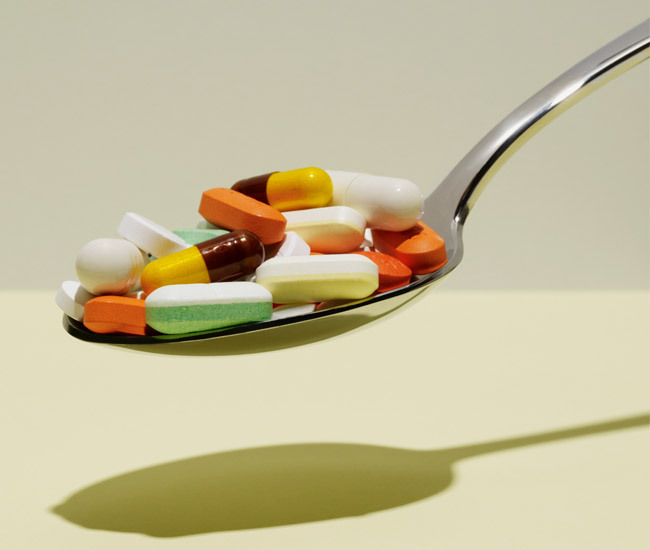 When the U.S. Food and Drug Administration received dozens of reports about the dietary supplement ingredient DMAA being linked to “adverse events” such as heart problems and psychiatric disorders, it looked to the world of science for answers. Professor Daniel Armstrong responded. The renowned chemist and Robert A. Welch Chair in Chemistry investigated whether the DMAA (1,3-dimethylamylamine) used in numerous supplements came from natural or synthetic sources. Dr. Armstrong's research team used chromatography tools he invented to conduct complicated analyses of the substance’s chemical makeup. They found that it is unlikely the DMAA in supplements comes from the geranium plant or its extracted oil, as companies have sometimes claimed. His findings were featured in The Wall Street Journal, Prevention magazine, and on several prominent websites, bringing national attention to the suspect ingredient. Since DMAA didn’t qualify as a “dietary ingredient,” the Food and Drug Administration (FDA) had the authority to ban it in supplements. Many companies voluntarily stopped using DMAA, and in April 2013, the FDA sent an enforcement letter—which quoted the work of Armstrong and others—to holdouts who were still defending the now-controversial substance. The companies have since complied.